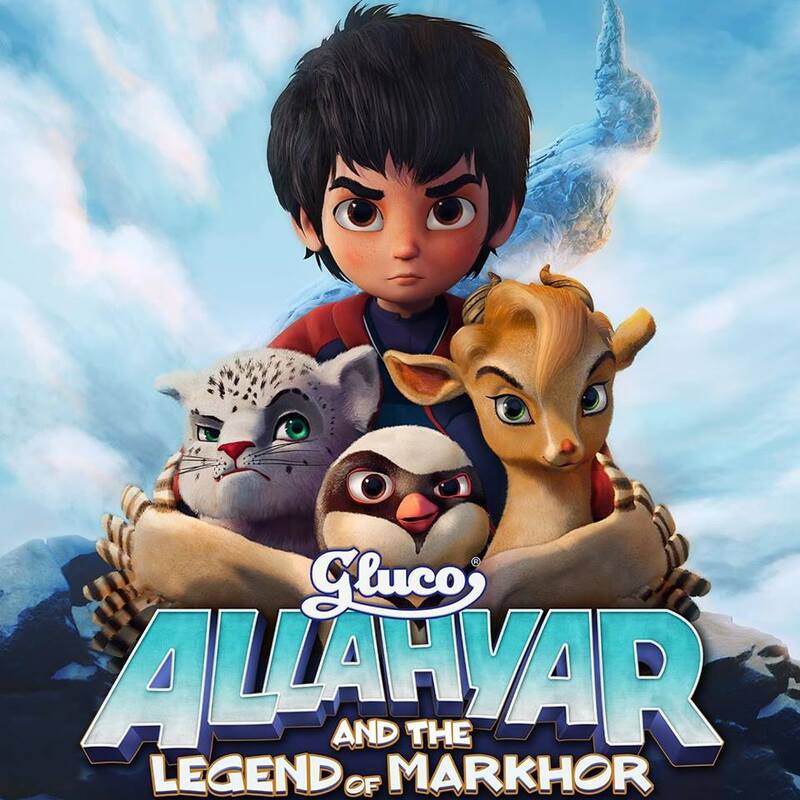 Synopsis: Allahyar and the Legend of Markhor is a Pakistani computer animated film directed by Uzair Zaheer Khan. 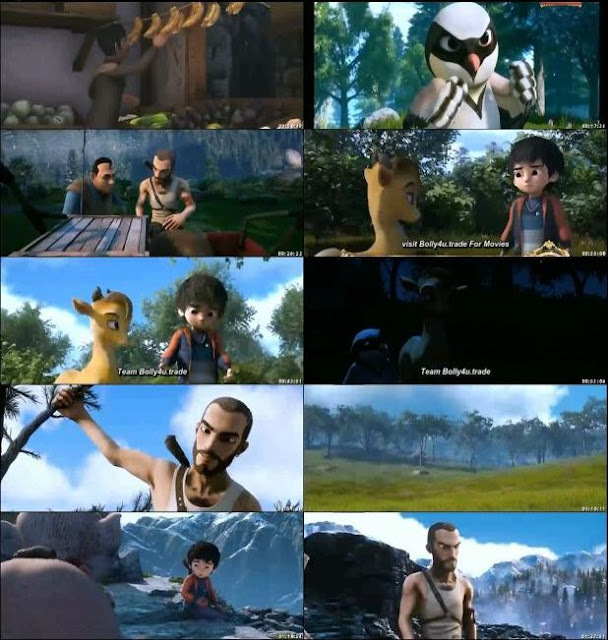 It depicts the story of a young boy and his relationship with animals. NOTE: Hindi Audio contains some urdu words because it's Pak dubbing.